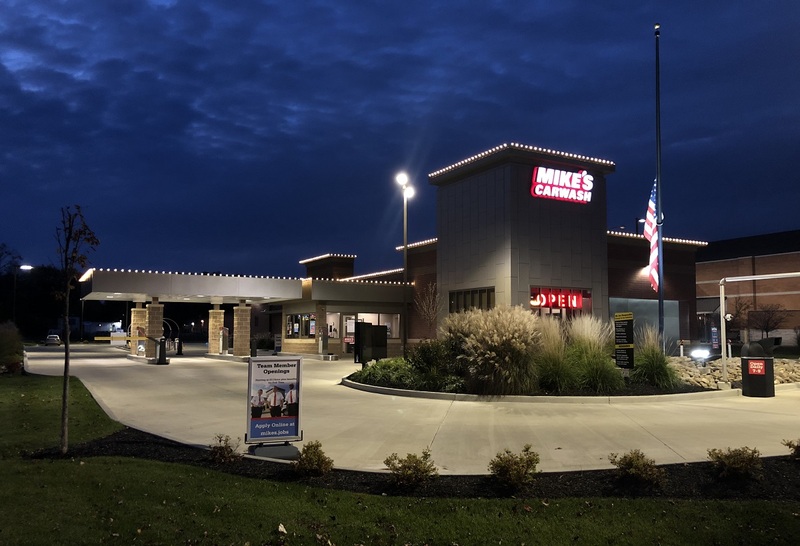 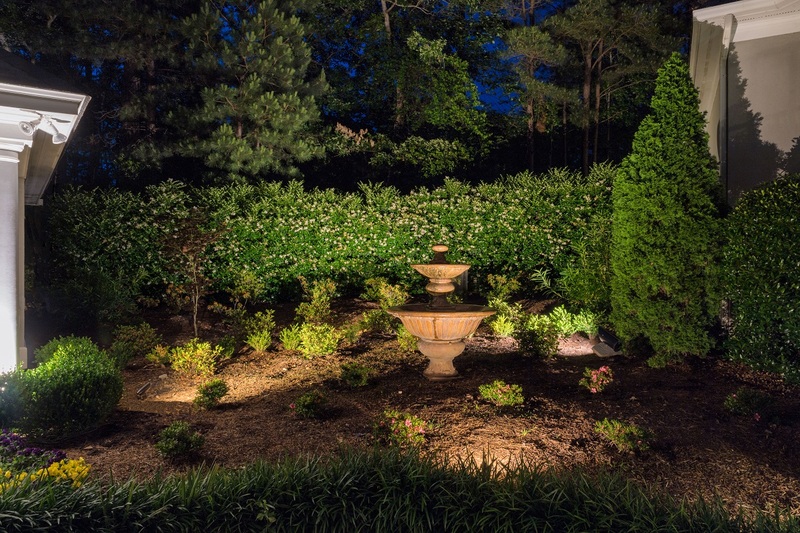 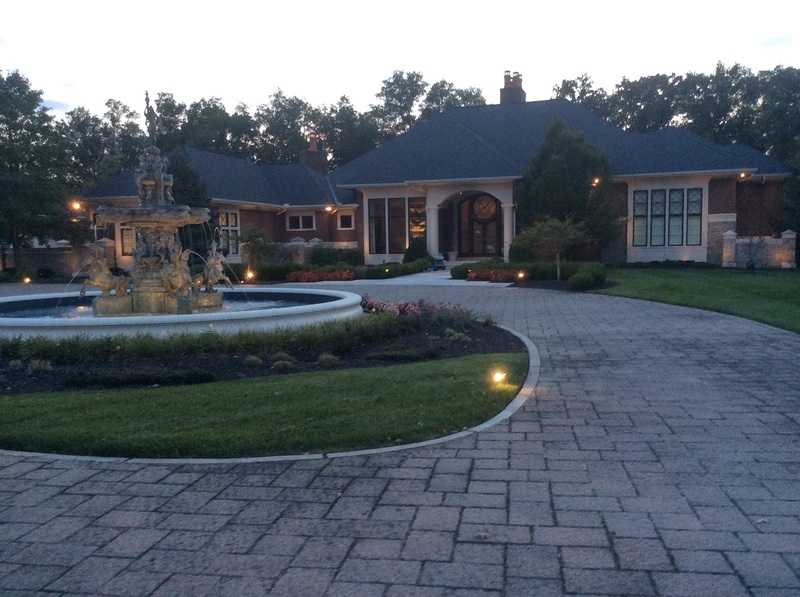 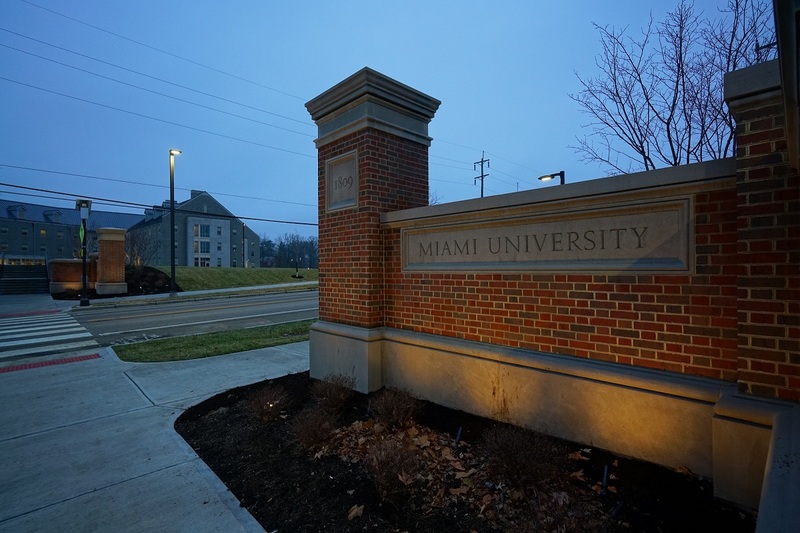 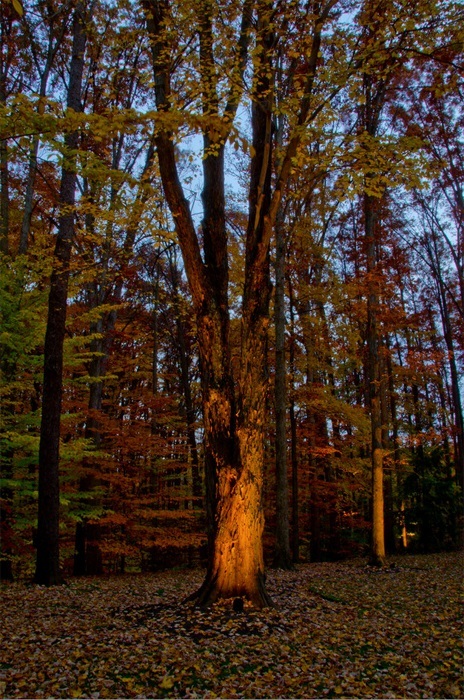 Indian Hill OH landscape lighting…beautiful and smart? 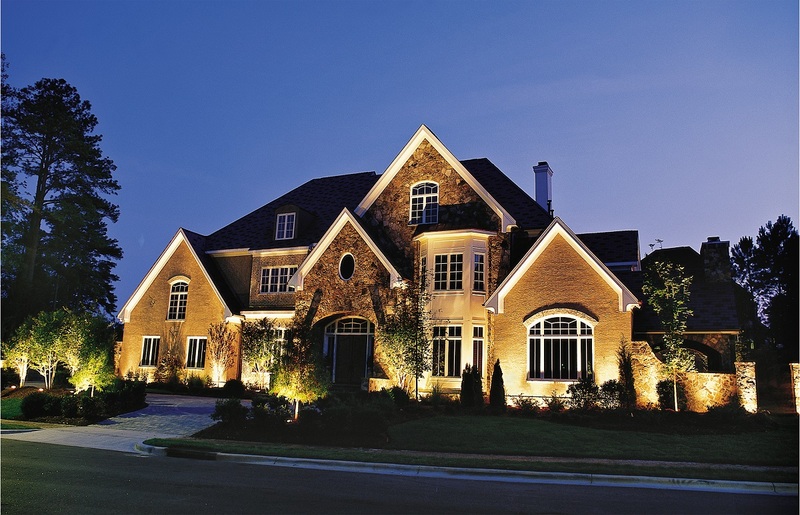 How can outdoor lighting automation save you money? 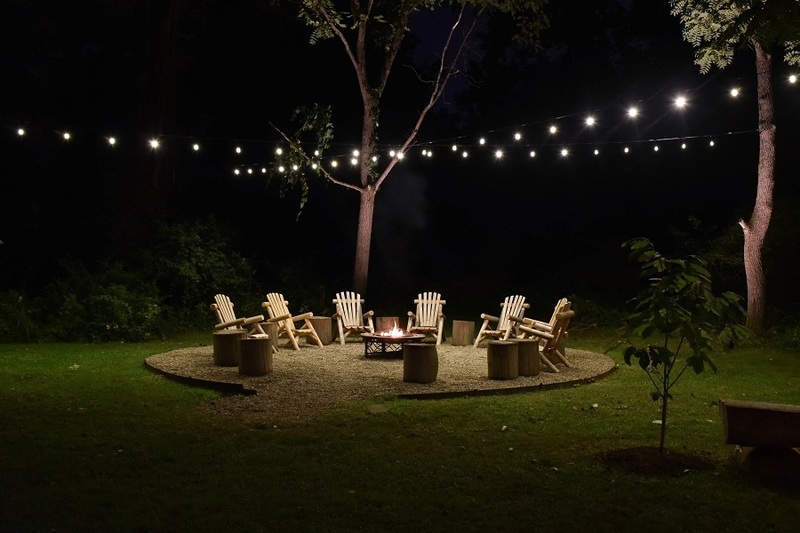 Fall In Love With Your Outdoor Lighting All Over Again — Schedule A Seasonal Tune-Up Today! 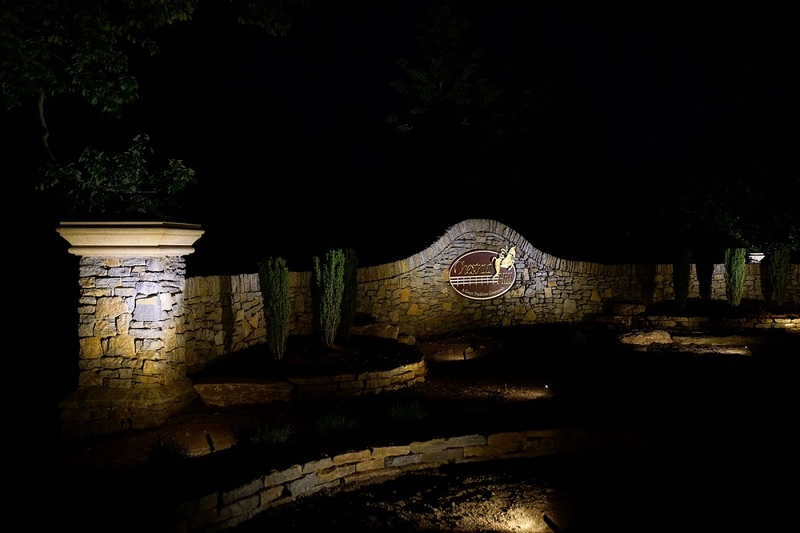 Isn’t it time your HOA showed a little TLC to your neighborhood entry and shared areas?